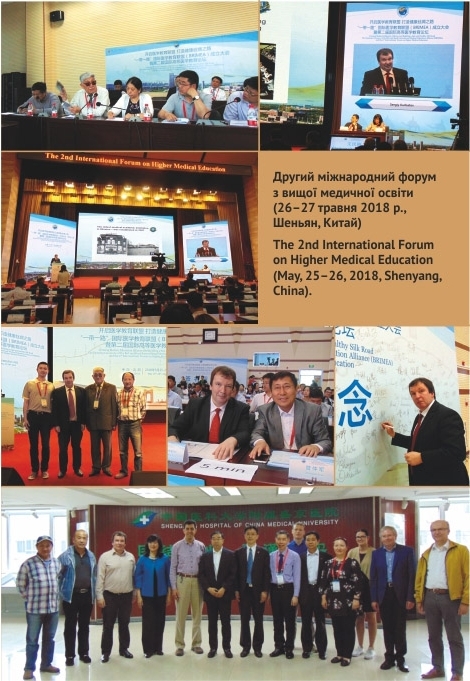 The article is devoted to the observation of the work of The Second International Forum on Higher Medical Education, which was conducted at China Medical University in Shenyang, China in May, 26-27, 2018. About 300 participants from 49 medical higher educational institutions, located in 15 countries took part in this academic event. The main topics, which were discussed during the forum, were internationalization of higher medical education, implementation of modern innovations in teaching and learning processes, quality assurance in medical education and searching for the adequate forms of its assessment. PhD, senior researcher at Department of Internationalization of Higher Education.